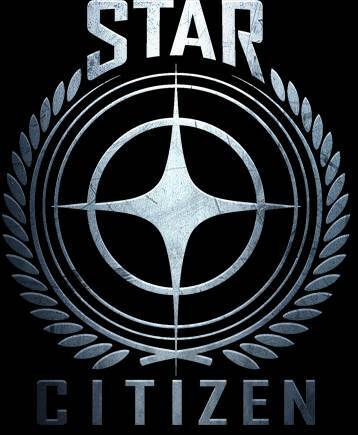 What is Star Citizen? If you don’t know, this trailer is your best shot at finding out. Star Citizen is almost here- or at least, as much of it as will be launching next year, since the game itself will be launching in parts (the official term is ‘modules’). And ahead of its launch next year, the most crowdfunded game in history got a brand new trailer at The Game Awards to demonstrate to the mainstream game buying just what Star Citizen is, and why they should care about it. The best possible way to demonstrate it was to talk about just how the game manages to merge multiple genres and playstyles in one seamless, breathless fusion. And all of it in those gorgeous graphics the game is known for, of course. 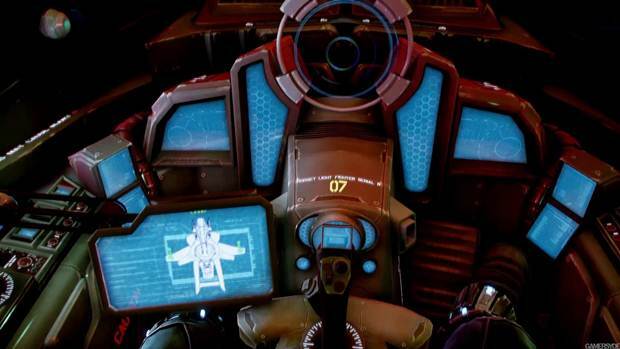 Star Citizen is going to launch exclusively on the PC next year (your consoles can’t handle this). I just want to know one thing- to quote his own concern, can Mark Hamill be on the poster for the game, please?